The difference can be found in every detail, from the fine mill work to the hand-rubbed finish. 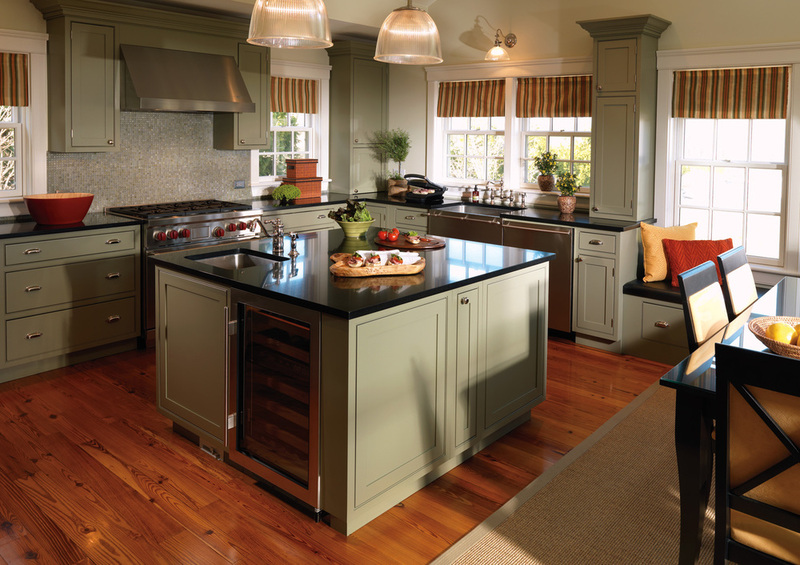 Plain & Fancy® Custom Cabinetry gives your home the style and functionality you crave. Whether you’re dreaming of a new setting for your culinary skills or planning an elegant new space for entertaining, Plain & Fancy has a design that’s perfect for your room and your lifestyle. We invite you to explore what makes our cabinetry different - then we urge you to compare. 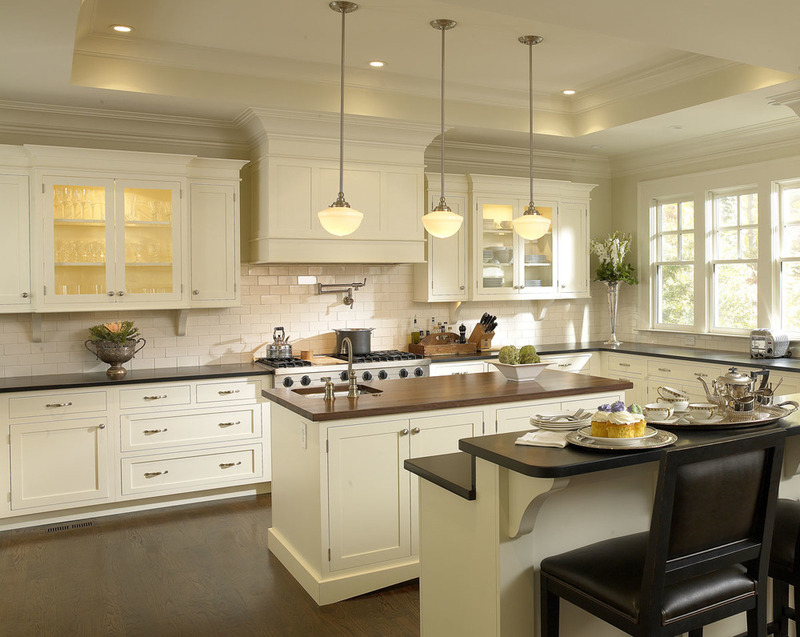 We’re confident you’ll agree that Plain & Fancy Custom Cabinetry delivers the very best value in luxury cabinetry.